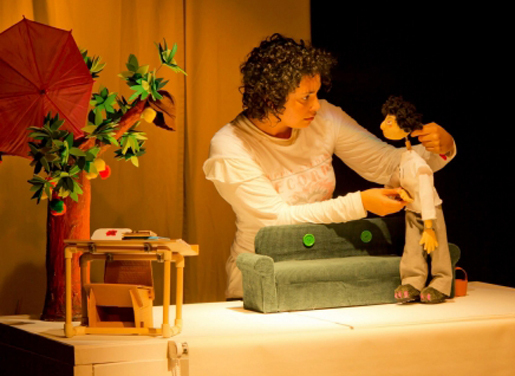 Petits bonheurs, Casteliers, the Maison internationale des arts de la marionnette (MIAM – International House of Puppetry Arts) and the borough of Outremont are partnering to offer a creative residency for a professional puppeteer from abroad, in April-May 2019. The residency’s objective is to support the creation of a new children’s puppet theatre work for 3 to 6-year-olds and foster exchanges between the visiting resident and Québec artists. The residency will also provide time and space to reflect upon his/her work-in-progress, whether the production is at the very first stages of creation, at mid-course or going through final fine tuning.